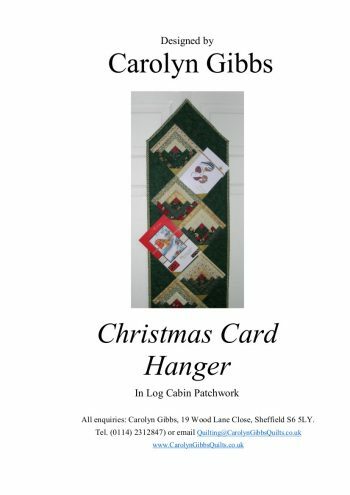 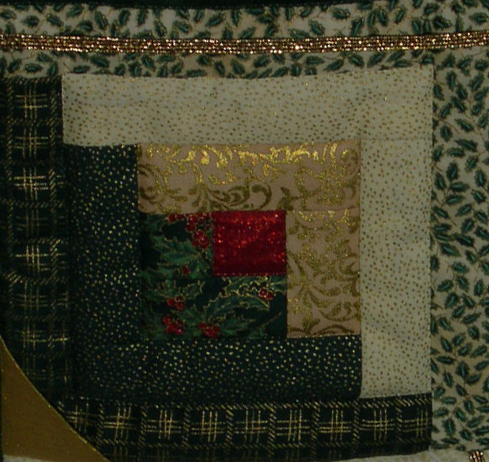 Cards slot under the elastic into the little triangle pocket on each Log Cabin block. 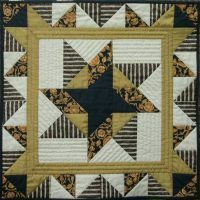 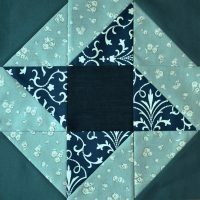 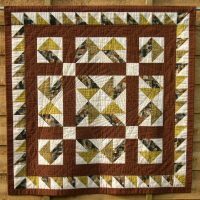 A good introduction to the technique of Foundation Piecing. 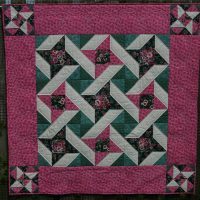 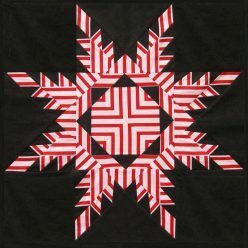 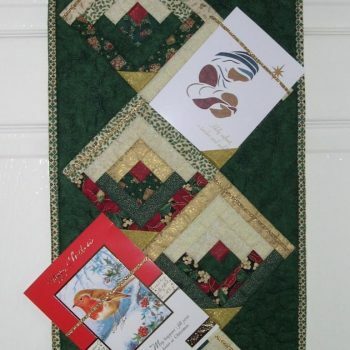 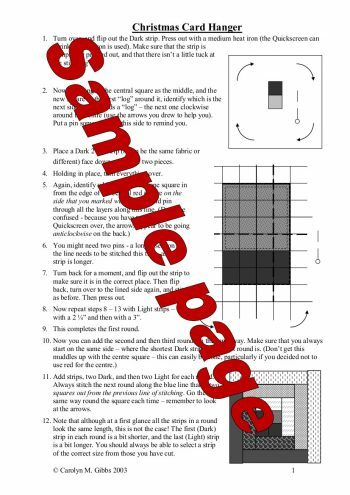 Two design variations and holly template for quilting suggestion included in the detailed instructions.